Update! 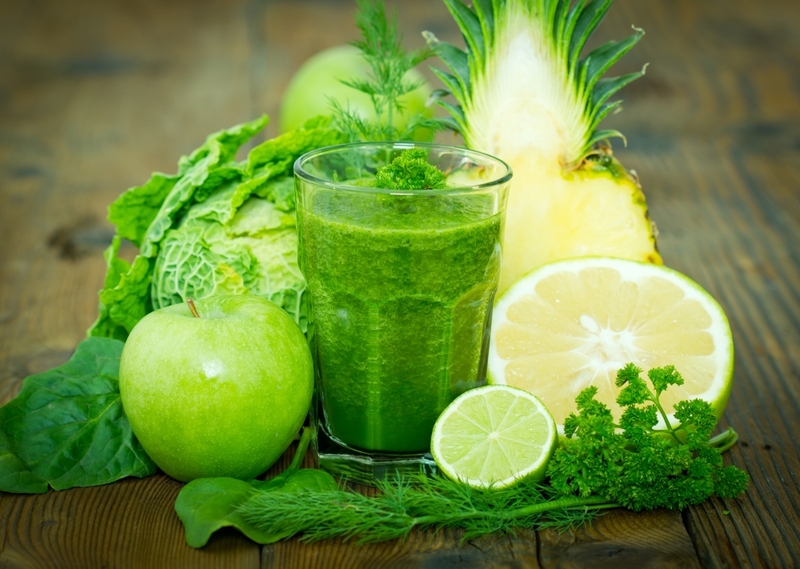 Please see our post on Keto Smoothies for how to formulate low carb, high fat smoothies. Those tend to be good for diabetes, and if you are seeking low fat, simply substitute other liquids for the high fat items. 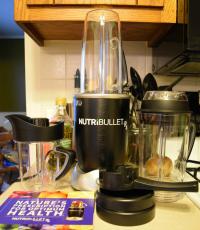 Here is the post: Formulating Low Carb, Keto Smoothies. The post includes info on low glycemic fruits as well. Are smoothies OK for diabetics? The answer is yes, as long as you take a bit of care with your ingredients and monitor the amount of carbohydrates and sugar. Smoothies are a great way to get in multiple servings of fruits and vegetables, along with many essential nutrients. The key for diabetics is to monitor the amount of carbs and sugars in any given smoothie and factor that into the amount that you aim to take in each day. 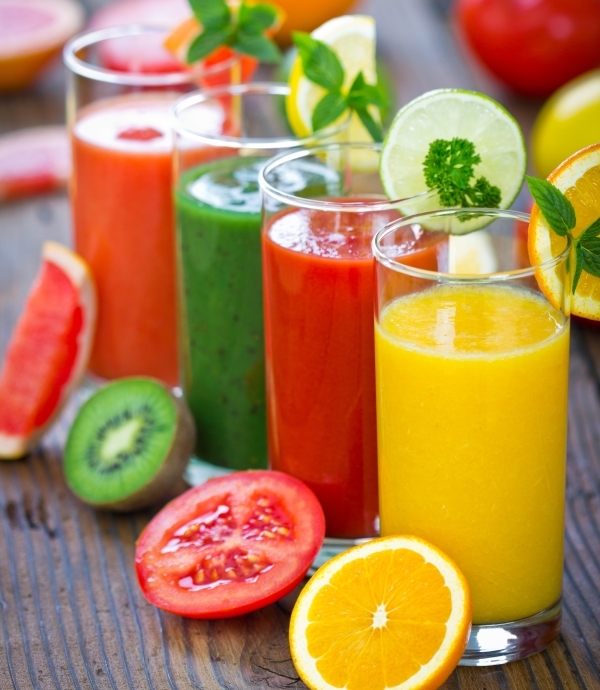 By choosing ingredients such as leafy greens and other vegetables over sugary fruits, and whole grains over added sugar, a person with diabetes can enjoy a smoothie without too much worry about blood sugar. Checking blood sugar before and after drinking a smoothie can help a diabetic see how it affects blood sugar levels. 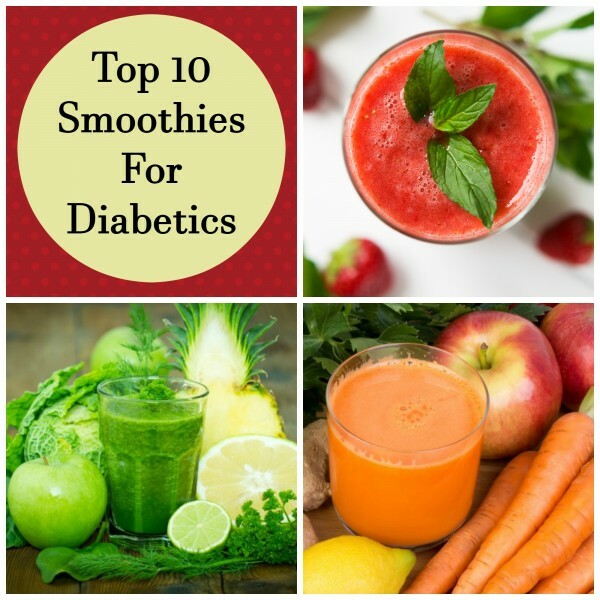 Here are ten smoothies for people with diabetes, or for anyone who wants to watch their sugar intake. Try these in your Nutribullet or any other blender. Please consult with your Doctor about use of smoothies in your diet, especially those with fruit. Doctors may vary in their advice to you based on your given circumstances. This post is not intended to be taken as medical advice. 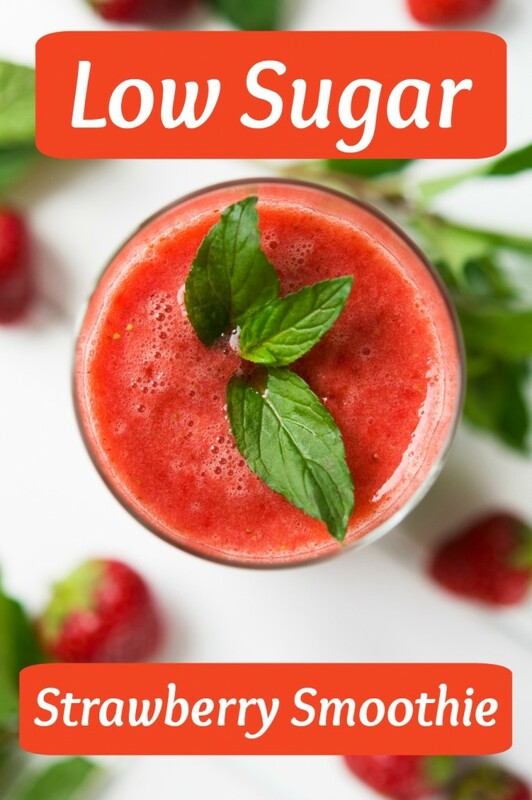 Low Sugar Strawberry Smoothie: This smoothie has less than 10 grams of sugar, making it particularly good for diabetics. 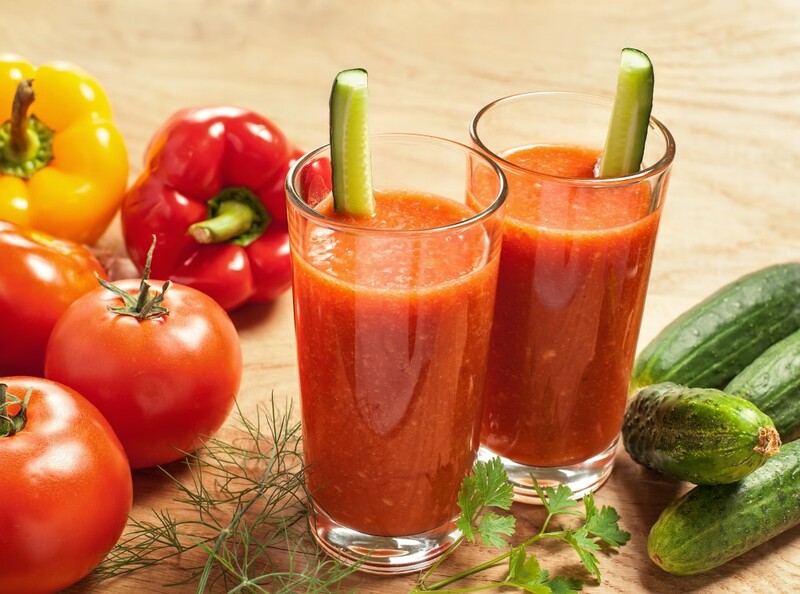 Bloody Mary Smoothie: This smoothie, sans alcohol, is low in both sugar and carbs, but high in nutrients. 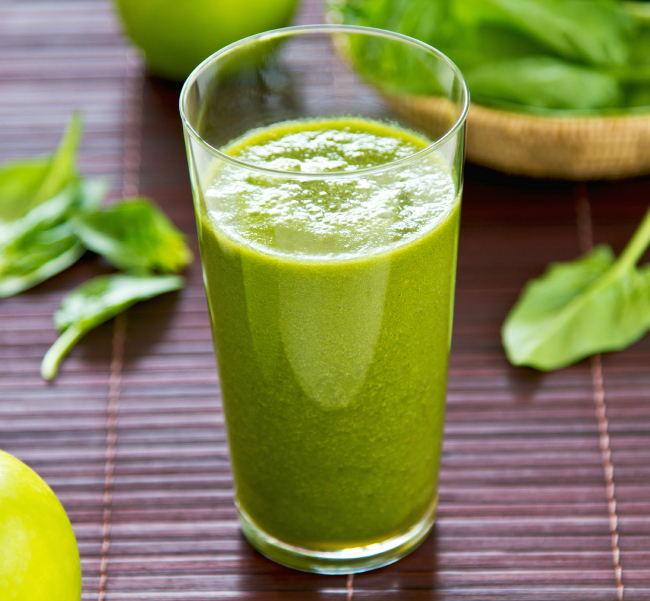 Fat Burning Green Tea and Vegetable Smoothie: This is one of our most popular smoothies, especially with dieters. It is also very low in sugar and carbs, making it perfect for diabetics. 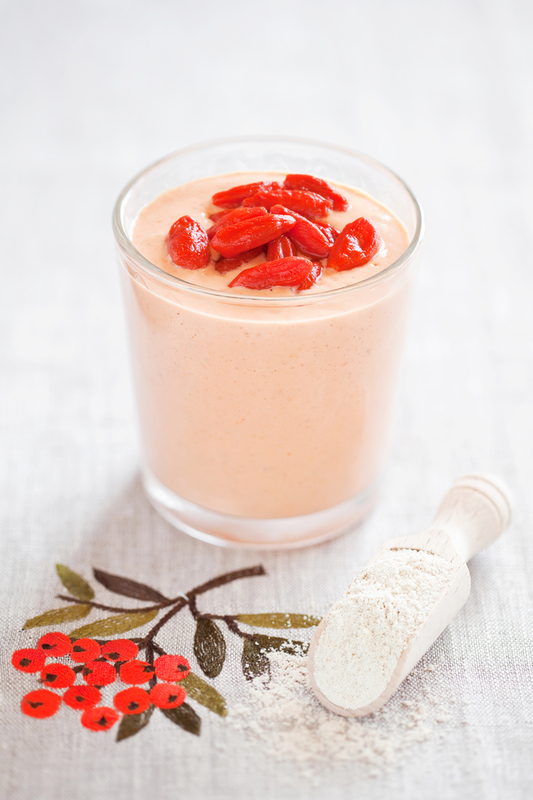 Nutty Goji Barry and Chard Smoothie: This smoothie is a bit higher in carbs and sugar, but also contains nutrients from the chard that can help stabilize blood sugar. 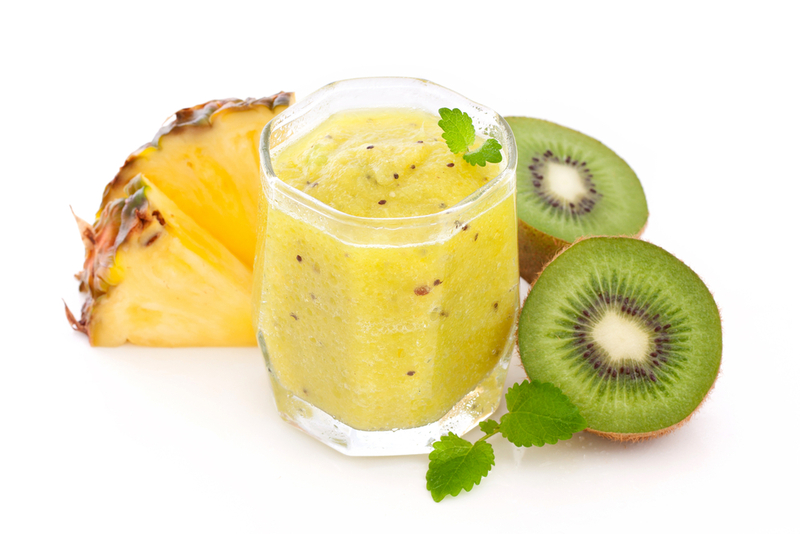 Kiwi Pineapple Smoothie: This fruity drink is a bit lower in sugar than many fruit smoothies. But is a bit higher on the glycemic index. 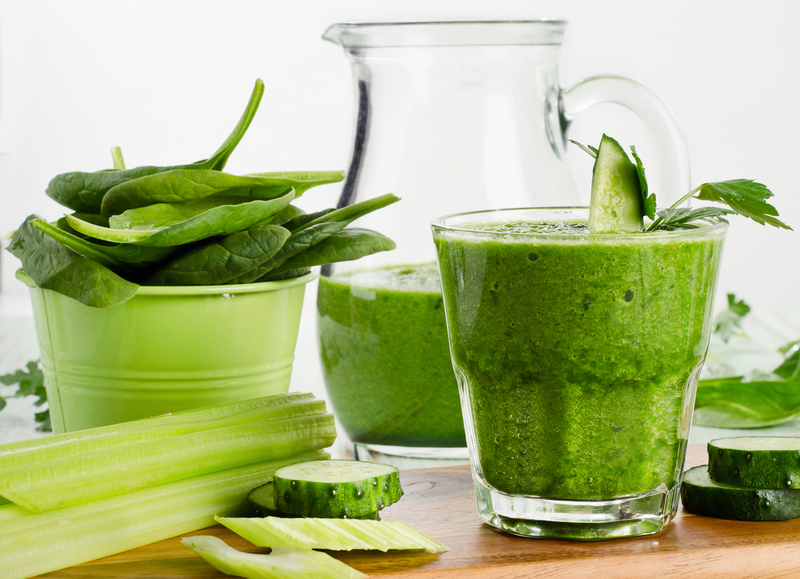 Green Protein Machine Nutribullet Blast: This green smoothie is very low in sugar and high in nutrients. 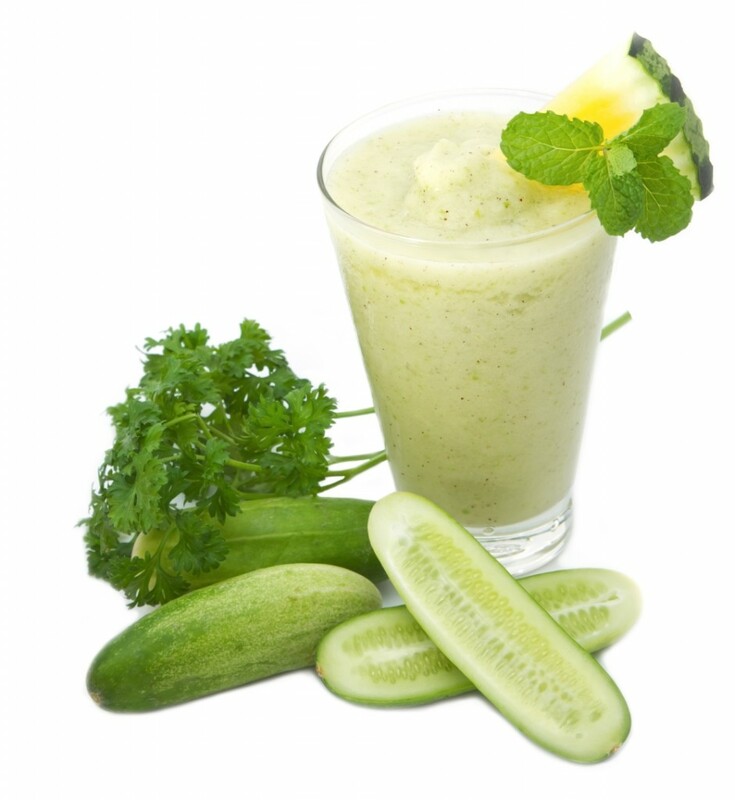 Cucumber Cooler: This is another low sugar smoothie. It is very refreshing. 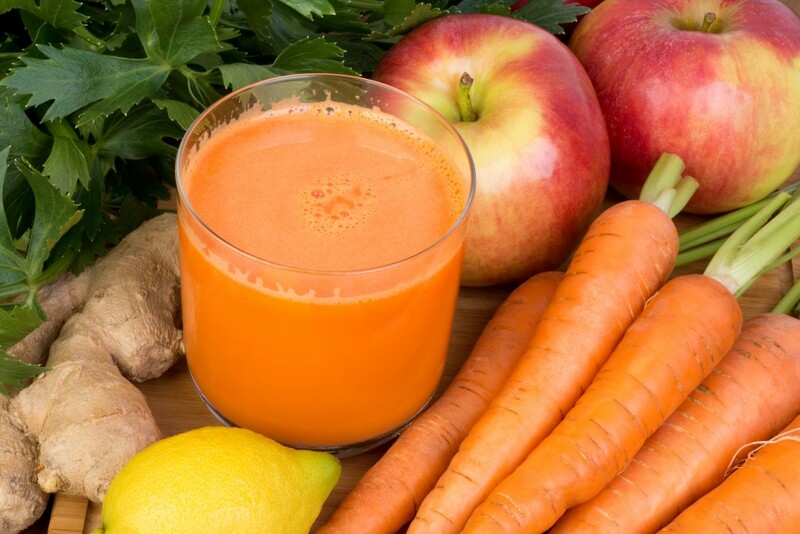 Gingered Carrot and Apple Smoothie: This is a lower calorie smoothie made with lower sugar ingredients. 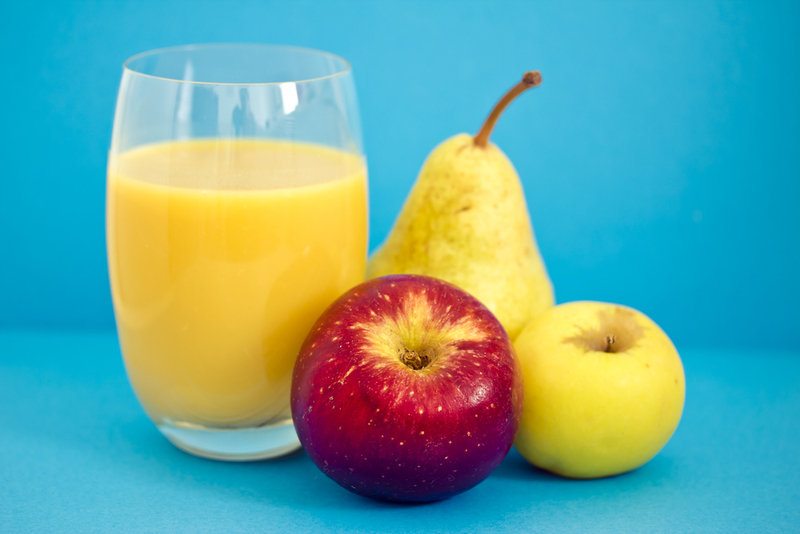 Pear and Apple Smoothie: They say and apple a day keeps the doctor away! Interested in a Keto diet to address blood sugar? See our post on Keto smoothies. Just keep testing. That’s how i got screwed up last year. All fruit is not equal but the wrong combination is even worse. So just because they say diabetic friendly most of the time they are not. I am just pre-diabetic on metaformin.